This item is sold by the dozen. 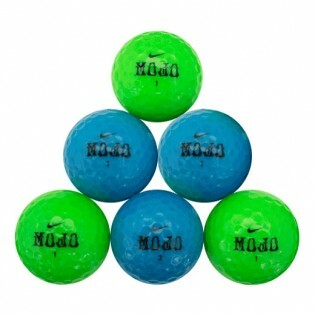 The Nike Mojo golf ball and colors! The Nike Mojo is designed for golfers who are looking for a great distance and a soft cover the has control and forgiveness. 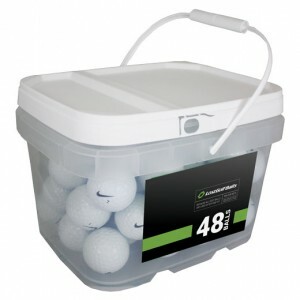 The Nike Mojo + Karma Color Mix golf balls is perfect for someone that loves the Nike Mojo golf ball and colors! 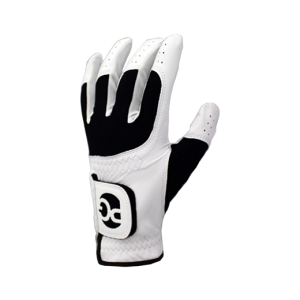 The Nike Mojo is designed for golfers who are looking for a great distance and a soft cover the has control and forgiveness. This ball has a low compression core and is a two-piece ball. PLEASE NOTE: This mix will not contain a set percentage of each color. Like new. Bought for a friend that likes the Mojos. Love the green and blue Mojo's!! 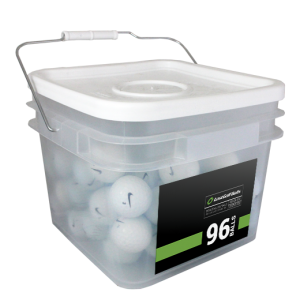 Great golf ball. Excellent condition. Exactly as described.